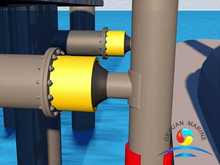 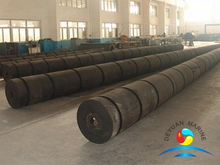 As one of the best marine and offshore equipment suppliers and manufacturers,Deyuan Marine supply wholesale marine parts and accessories,marine boats suplies for sale,kinds of new ships,etc.We promise you high quality marine equipment and reasonable price,you can trust us among the marine equipment manufacturers in China. 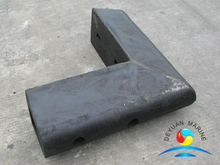 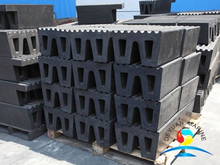 Marine Rubber fender was designed to service as a bumper used to absorb the kinetic energy of a boat or vessel berthing against a quay wall or other vessle. 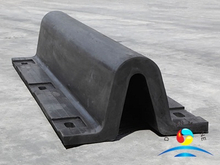 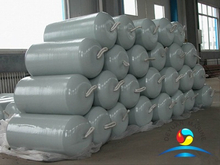 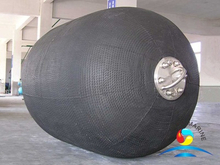 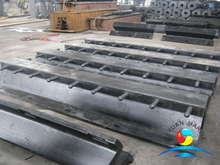 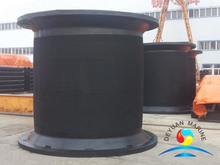 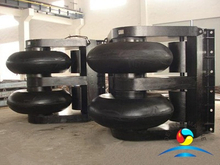 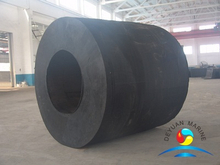 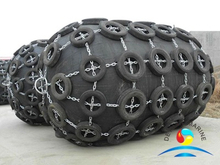 It is widely used at ports and docks.Our rubber fender are manufacture with high quality raw materials,a wide range of rubber fender are available,like cell fenders, cone fenders,arch fenders,cylindrical fenders,pneumatic fender etc,other tailor-made fenders also can be designed,such as,pneumatic yokohama fender, marine cylindrical rubber fender, polyurethane rubber fender,unit element rubber fender, please feel free to contact us at any time.